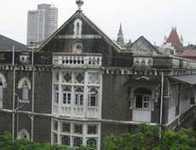 Situated in Mumbai, bustling Fort area on Maharshi Dadhichi Marg, the J. 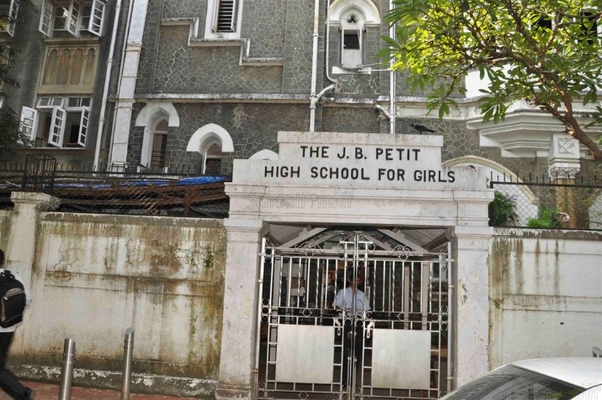 B. Petit High School for Girls has had a chequered but fascinating history. Established in 1860 by a selfless, dynamic Englishwoman, the school was originally known as Miss Prescott? Fort Christian School. 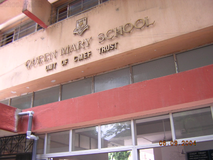 Thanks to munificent donations from city philanthropists, among them the distinguished businessman, Premchand Roychand, it was later renamed the Frere Fletcher School. 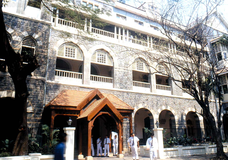 In 1915, when the school was sought to be amalgamated with the Cathedral Girls?School, Mr. Jehangir Bomanji Petit, scion of a prominent Bombay family of philanthropists, took over the functioning of the school to ensure that the school, though established and managed by persons of the Zoroastrian (Parsi) community, would retain its cosmopolitan character and admit Indian children of all castes and creeds. This spirit of inclusiveness has become a credo at the J. B. Petit High School for Girls, as it came to be called after the man who gave it a new lease of life. 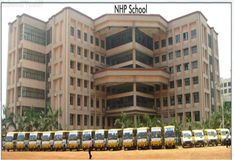 As essential today as at the time it was conceived, the school? non-communal ethic ensures that children of all communities grow and learn together in a spirit of cooperation and harmony. 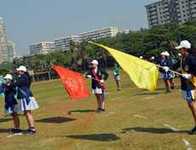 Through the following decades, and under the able guidance and leadership of dynamic Principals, the school has flourished and continues to maintain its high standards in education. Admission will be available from December onwards.,Parents/ guardians of the child seeking admission must fill and submit the Registration Form. Registration Forms are available in the primary school office. 1.Birth Certificate.\n2.Progress Report.\n3.Id Proof.\n4.Residential Proof.\n5.Photocopy Of School Leaving Certificate If Mother/sister Is Ex-student. 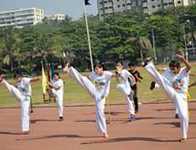 Minimum Annual fees is 60,000 Rs. 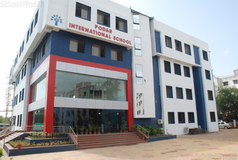 Best schools in Mumbai, Best schools in Mumbai Central, Best ICSE schools in Mumbai, Best ICSE schools in Mumbai Central, Best Girls schools in Mumbai, Best Girls schools in Mumbai Central, Best English medium schools in Mumbai, Best English medium schools in Mumbai Central.